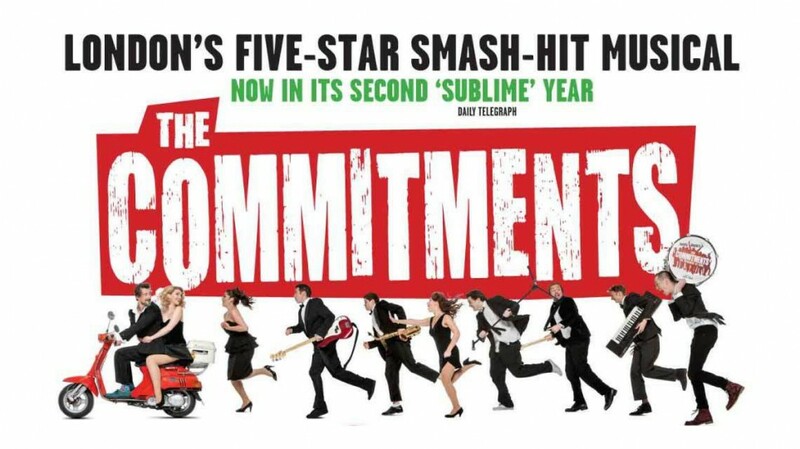 The talented young cast of The Commitments give this stage version of Roddy Doyle’s 1987 novel, sales best known for the 1991 BAFTA Award winning film, healing plenty of commitment. The loud and long musical jukebox score — which draws on a programme listing of nearly 40 songs, not all of them given in their entirety — is naturally embedded into the action by being about a Dublin-based soul covers band. The result has a cheerfully chaotic flavour, and there are genuinely crowd-pleasing moments in the unstoppable parade of familiar hits on offer. Also reviewed in The Stage – Read the review on The Stage website here.